Put your concentration and reflexes to the test with Quick Flick Reactions! 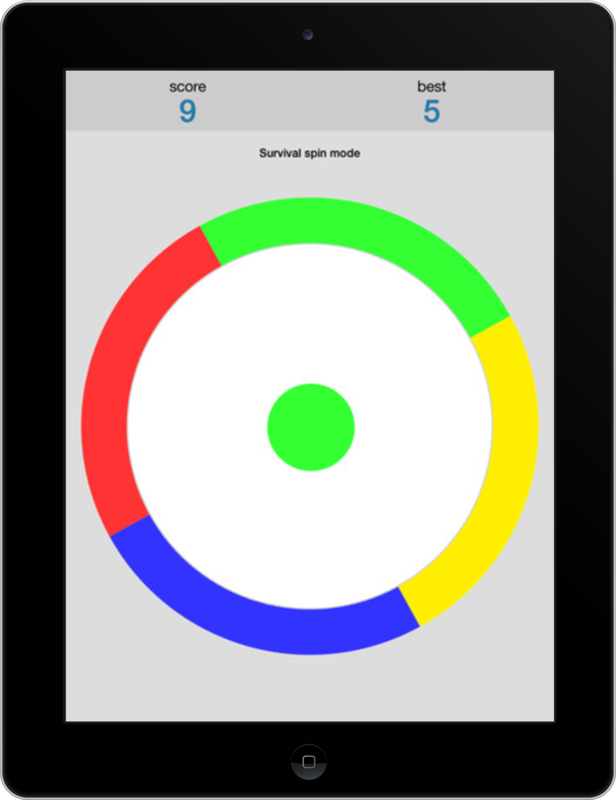 Quick Flick is a game that requires extreme concentration and quick reactions. 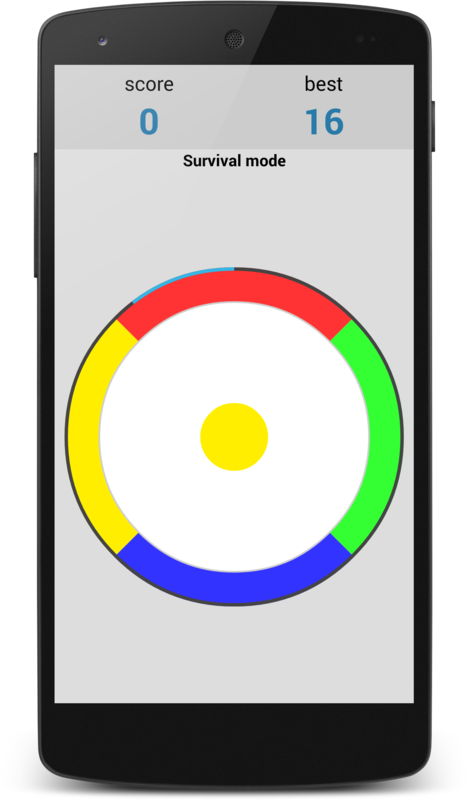 Simply swipe to flick the disc over to the matching colored edge as quickly as you can. Survival – 1 second to flick each disc to the matching color edge, keep going for as long as you can. 30 Second Challenge – 30 seconds to flick as many discs as you can. Survival Spin – Survival mode with an added ‘twist’! Compete with your friends and other Quick Flickers on the Quick Flick leader boards.